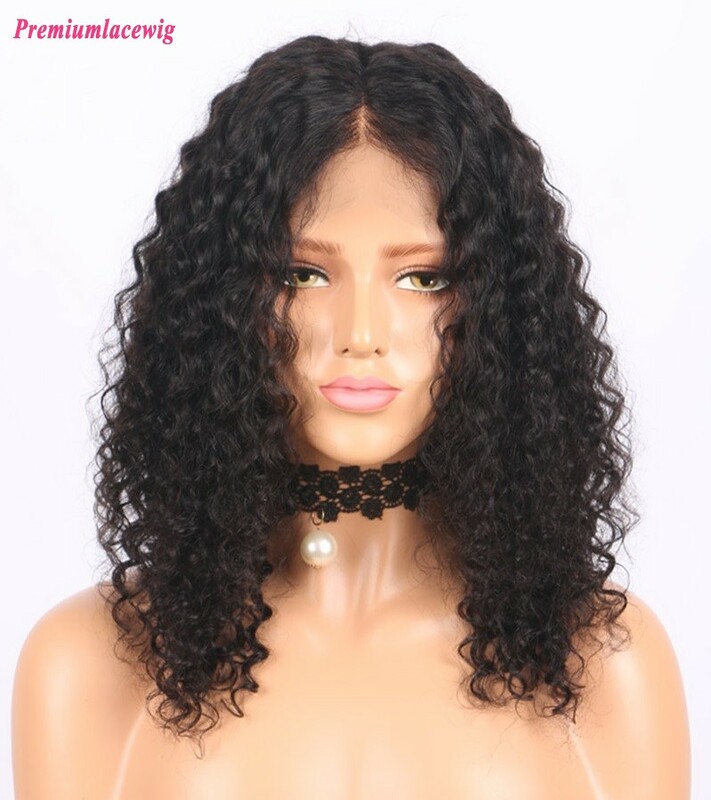 Since full lace wigs have become popular, many people have considered it as accessory for daily wear and special occasions. 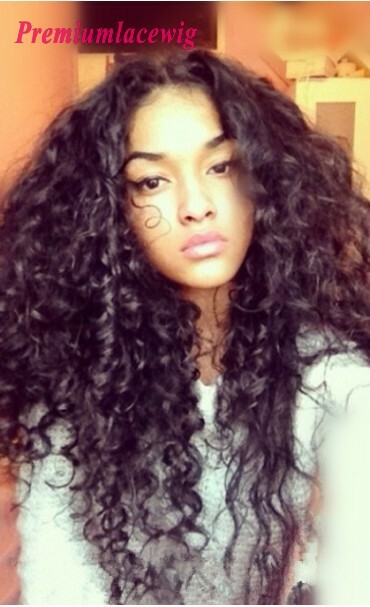 The use of full lace wig are used to be only amongst celebrities such as Trya Banks or Beyonce etc. 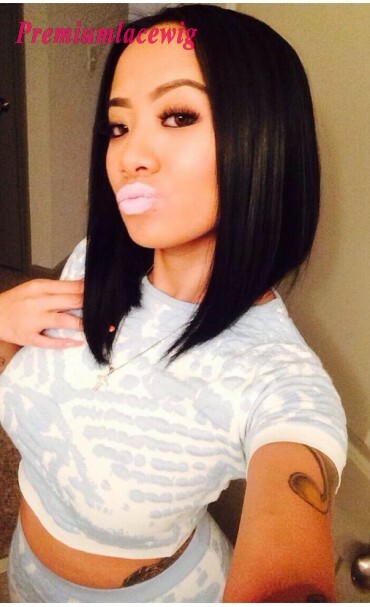 but since it is become more affordable nowadays, we individuals are also able to use the full lace wig to mimic their favorite celebrity hairstyles. Your hair is said to be your crowning glory. It is greatly amplifies your beauty, depending on how you style it, how you care it or how you wear it. The wig is very natural and people will not notice it is a wig for some one who never know you before. So we always need some times to care the wig or style it, since they are 100% human hair which means we need more attention to care it then our own hair. Because even our own hair will get tangle without wash for 2 days, so we requires patience and funds when requesting a stylist to do so. Please take note that when attempting to dye or apply heat on your unit, it will decrease its longevity, because those processes will damage the hair and cuticles will be removed during the process. And also please note that if you cut the hair, it should be cut properly because it is not like your own hair, they will not grow back. There are a lot of different types of hair available in the market. 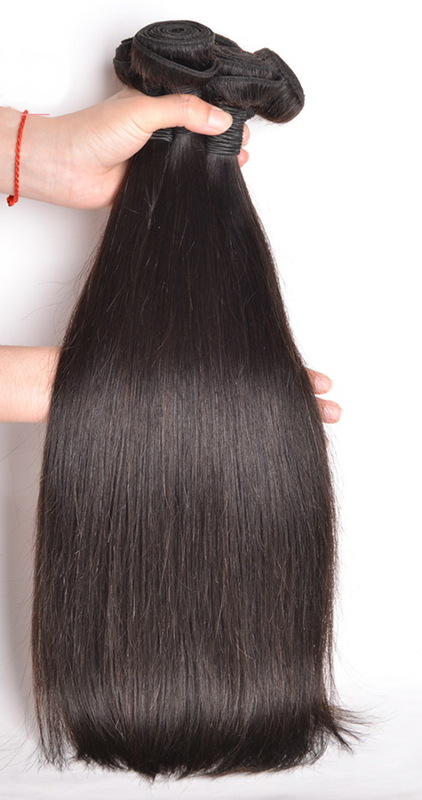 There are Indian, Peruvian, Chinese, Malaysian, Mongolian and Brazilian hairs are used for full lace wigs, lace front wigs, 360 lace wigs, hair weaves, lace closures, lace frontals or so. These are named according to which regions these hairs are being taken from. 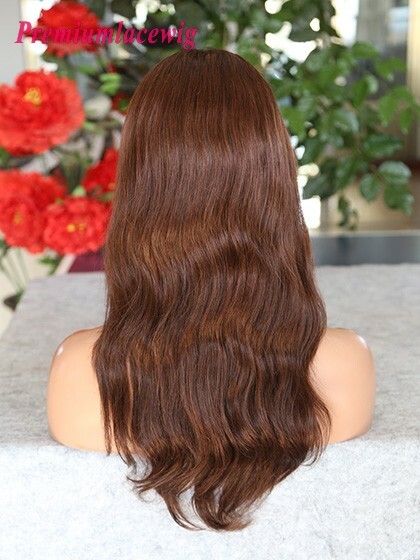 Brazilian virgin hair is considered to be an exotic type of lace wig taken from Brazilian donors who have naturally sun-kissed hair with natural wave patterns. 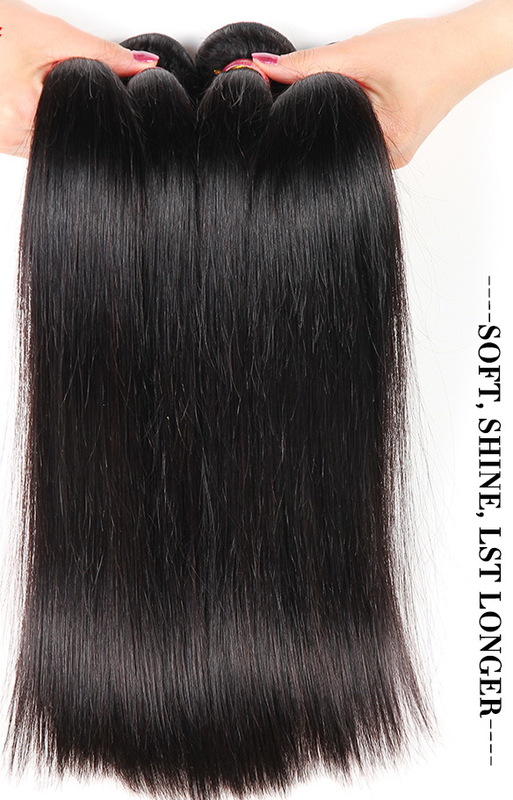 It is considered to be made of 100% quality hair, considerably soft full flowing hair. People can also select different hair materials from product page in the "Hair Type" selection box, all your hair are ready for your selections.